Kerstin welcomes you to Blume Flower School. Bringing floral design to YOU. Kerstin completed her training in Germany (Blume- means flower in german). 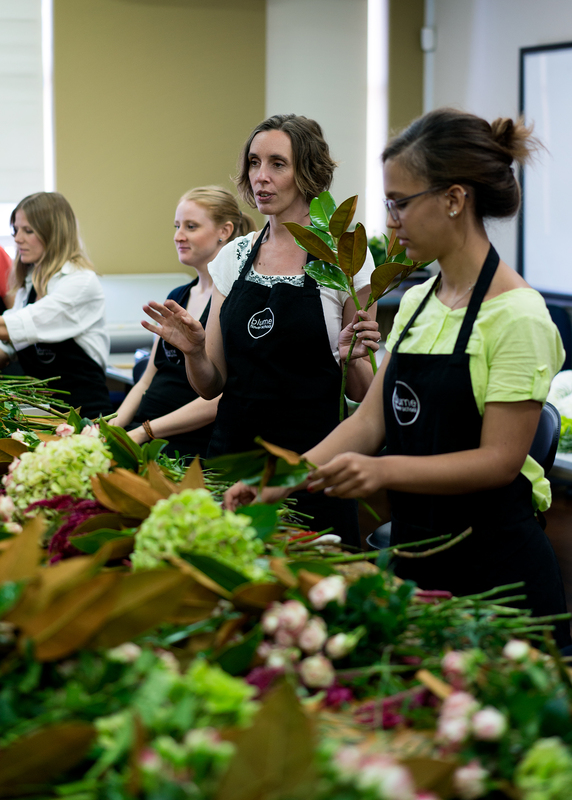 She has gained experience in her field abroad as well as Hayman Island Queensland, Lotus Botanica in Sydney and as a wedding florist in Sydney since 2006. 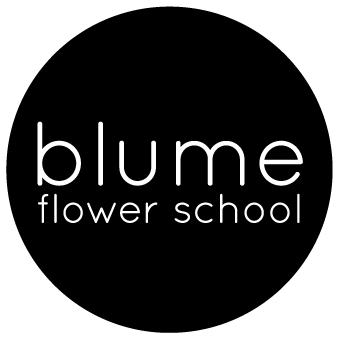 She has been teaching at the Sydney Community College since 2009, and after 400 hrs of teaching and sharing her love with hundreds of students Blume Flower School was born.